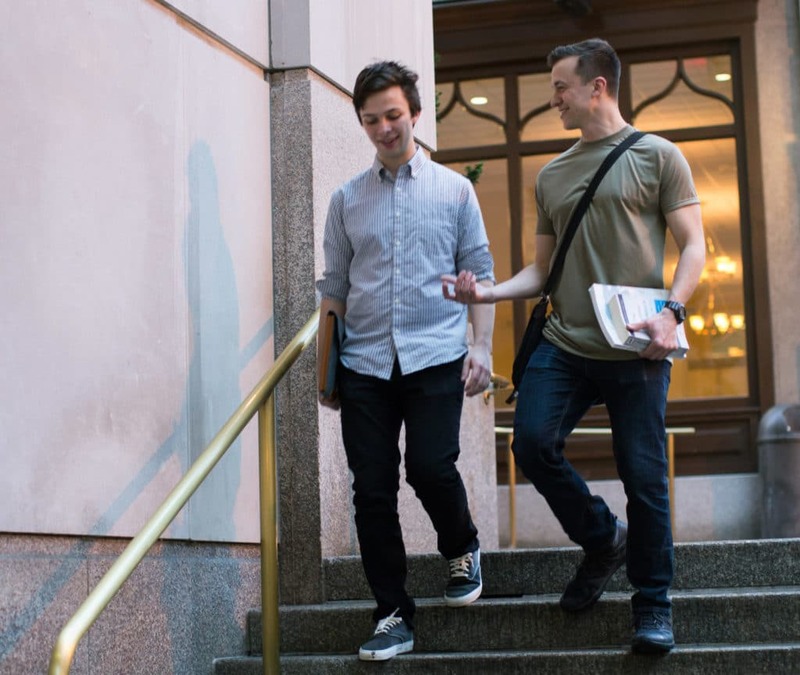 WASHINGTON, D.C. – A Christian student group went to court this morning after being kicked off University of Iowa’s campus for asking its leaders to embrace its faith. In BLinC v. University of Iowa, Business Leaders in Christ (BLinC) challenged the University’s requirement that to be let back on campus, it needed to “revise” its religious beliefs about sexual morality and stop asking its leaders to share its faith (watch recap on Twitter live). The University of Iowa hosts over 500 diverse student groups, such as political groups, environmental groups, and religious groups. Many of these groups limit their leadership and even their membership to those who share their mission. Yet the University is discriminating against BLinC, saying the group cannot require its leaders to share its faith because school administrators don’t like its religious mission. Membership in BLinC is open to all University students. To preserve its religious mission, BLinC asks its leaders to affirm that they believe in and live according to its religious beliefs. But after a complaint was filed with the University about BLinC’s leadership requirements and its belief that sexual conduct should take place only in marriage between a man and a woman, University administrators told BLinC that it must “revise” its Statement of Faith and submit an “acceptable plan” for selecting its leaders. When BLinC informed the University that it could not change its faith or stop asking its leaders to share its faith, it was kicked off campus. BLinC gives students of faith a community where they can learn to both live their beliefs and thrive in the business world. They serve students and the surrounding community, including tutoring at-risk youth, organizing guest speakers, and organizing student activities like Tippi Gives Thanks, which provides a morale boost ahead of finals week. Oral argument took place today in federal district court in Davenport. A decision is expected sometime next week.